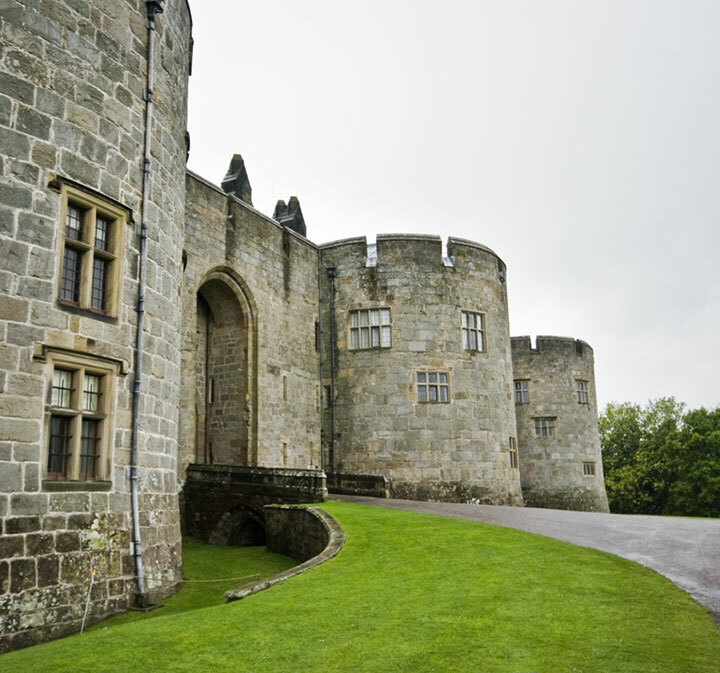 Chirk Castle have a fayre on over weekend of 23rd June and are having “craft” stalls. All pitches are free but it will be outside. « Spot the pic with a claim to fame!